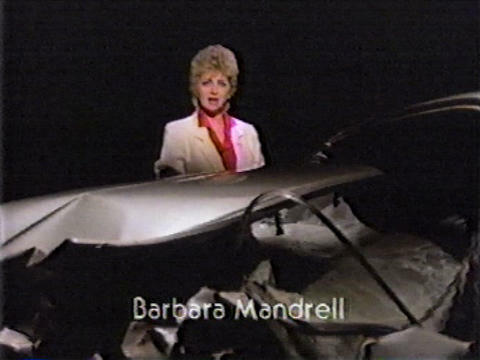 PSA for seat belts featuring Barbara Mandrell, from 1986. 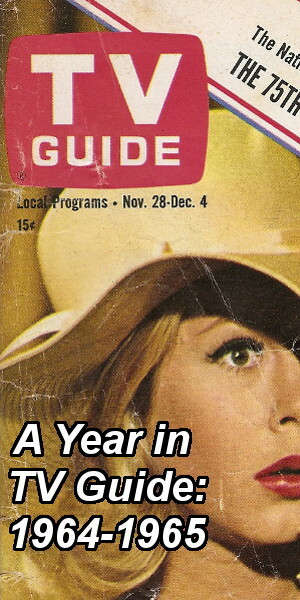 PSA for the Salk Institute featuring Mary Tyler Moore, from the mid-1970s. 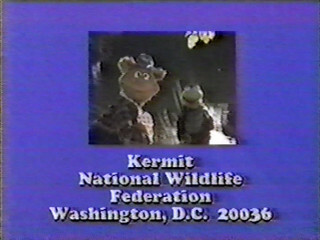 PSA for clean water featuring Kermit and Fozzie Bear, from 1984. 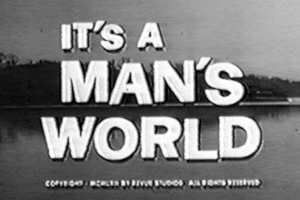 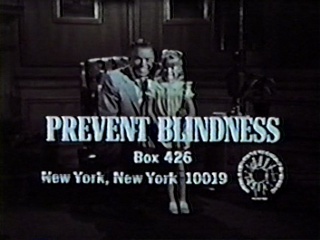 PSA for Prevent Blindness featuring Frank Sinatra, from the late 1960s/early 1970s. 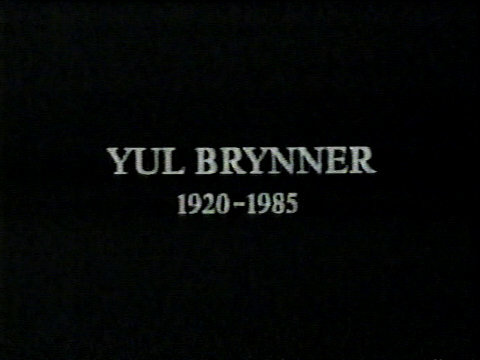 PSA for the American Cancer Society featuring Yul Brynner, from 1985. 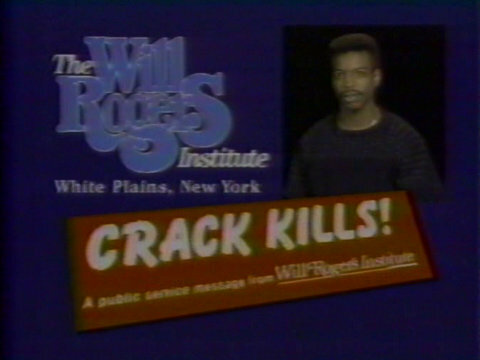 1986 anti-crack PSA featuring LeVar Burton.